ENSIE continues to raise awareness about WISEs and obtain recognition and support. ENSIE calls to public authorities, especially national ones, to create a favorable eco-system for the maintenance and development of the social enterprises that help the most excluded and marginalized persons. Methodology to measure the socio-economic benefits created by social enterprises in order to demonstrate that the money invested in social enterprises yields high savings and income. The European Union has set up a yearly cycle of economic policy coordination called the European Semester. 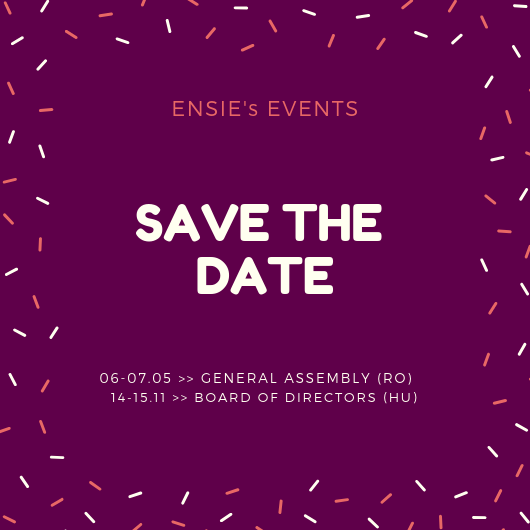 ENSIE and its members are active within the process. ENSIE is active in the public procurement field and supports a more social and sustainable use of public procurement. ENSIE is active on the issue of migration and support to the most disadvantaged people. The European Structural and Investment Funds constitute major opportunities for the development of WISEs. Consultative multi-stakeholder group on social business, made up of representatives of the Member States, local authorities, social entrepreneurs' organisations, the banking and finance sector and the academic and university sector.